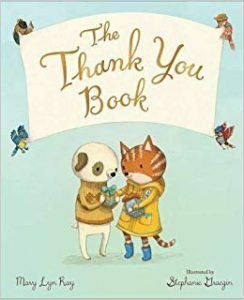 Books about gratitude recommended by the Brighter Readers Book Crew. 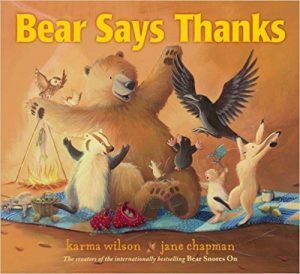 To help you foster feelings of appreciation and kindness in your little learner this Thanksgiving, we asked members of our Brighter Readers Book Crew to share their favorite books about gratitude with us. 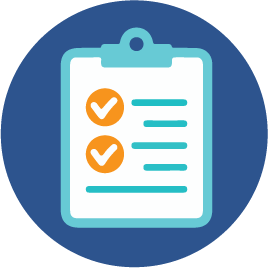 Check our list out and share your favorite reads with us in the the comments! 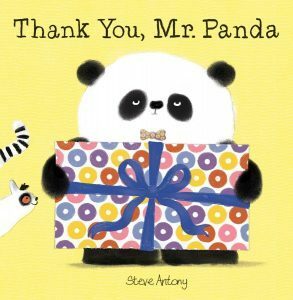 Generous Mr. Panda is giving away presents to all his animal friends, including a mouse, an octopus, an elephant and a lemur. But they aren’t being very grateful about the gifts they receive. It may be because the presents aren’t quite right. Mouse receives a sweater that’s too big. And Octopus gets six colorful socks even though he has eight legs. Fortunately, thoughtful little Lemur knows that even if the present isn’t perfect, it’s the thought that counts most of all. This gentle story is all about appreciating the small things in life. 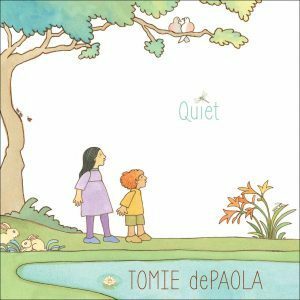 Through beautiful illustrations, dePaola’s story teaches us that being quiet can be special. “Everything is in such a hurry, busy as busy can be. 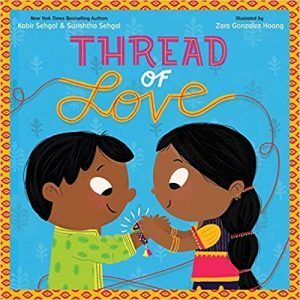 written by Mary Lyn Ray and illustrated by Stephanie Graegin. 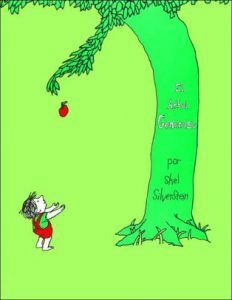 This story explores the many ways we can be thankful for the pleasures great and small that await us every day. Tender and poetic, it reflects on the role gratitude can play in our lives and celebrates the powerful impact it can have on us. “Thank you isn’t just for learning manners. 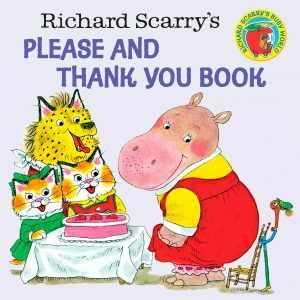 Richard Scarry’s beloved characters Huckle Cat, Lowly Worm and more, learn about the importance of manners. From how to behave at school, to sharing, to important safety rules. With this story, young children can gain an understanding of what to do in a variety of situations. 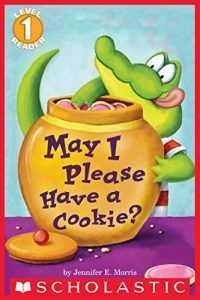 Alligator Alfie loves his mommy’s cookies, and he wants one more than anything! But grabbing for one, fishing for one and dressing up as a cookie inspector don’t seem to work. His mommy says there is a better way: the best way to get a delicious cookie is to say please! Brighter Readers Book Crew is a group of early education professionals, child advocates, parents and book-loving experts that want to share their love of stories and books with families all across the state. Want to share the books you love and why you think they are great? Send a message to jenniferd@earlylearningindiana.org with the subject line Book Crew.